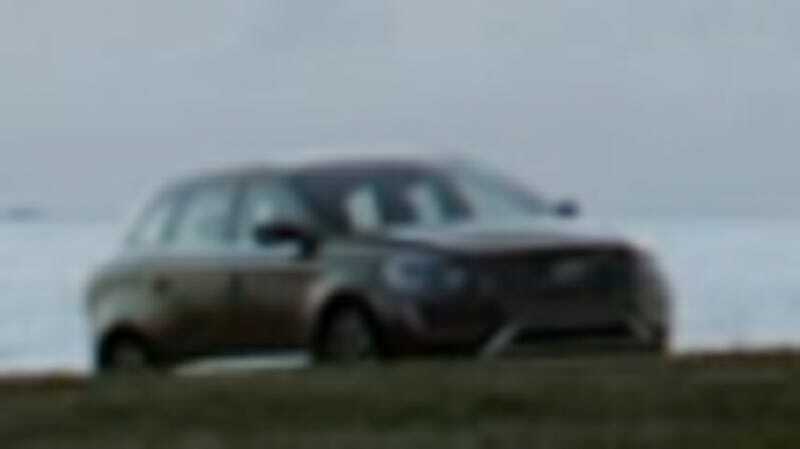 Volvo just released a teaser today featuring this vehicle. Is it a new XC90 replacement? Volvo certainly could use a new XC90, their very well-received comfy SUV that's been built since late 2002. There's also very little else this mystery vehicle could be. The only new platform Volvo has is what the S60 rides on. The XC60 is already on that architecture, and they don't have anything else smaller. Volvo could certainly use a small crossover since that segment is booming worldwid, but I have no clue how they'd get it. Is Volvo desperate enough to get their hands on Ford's Escape underpinnings? Could they be picking something out of Geely, their Chinese owners? I'd still bet on a new XC90, but what do you think? Here's the screencap in full.